The Silver Soul Wave Surfer Pendant comes with an 18" Silver Serpent Chain. It is designed with Male and Female Surfers in mind. In Celtic Spirituality everyone had their Anam Cara (Soul Friend). In the Celtic World every part of nature was sacred. So it came to me that so too would the waves of the sea be sacred and have their own soul. 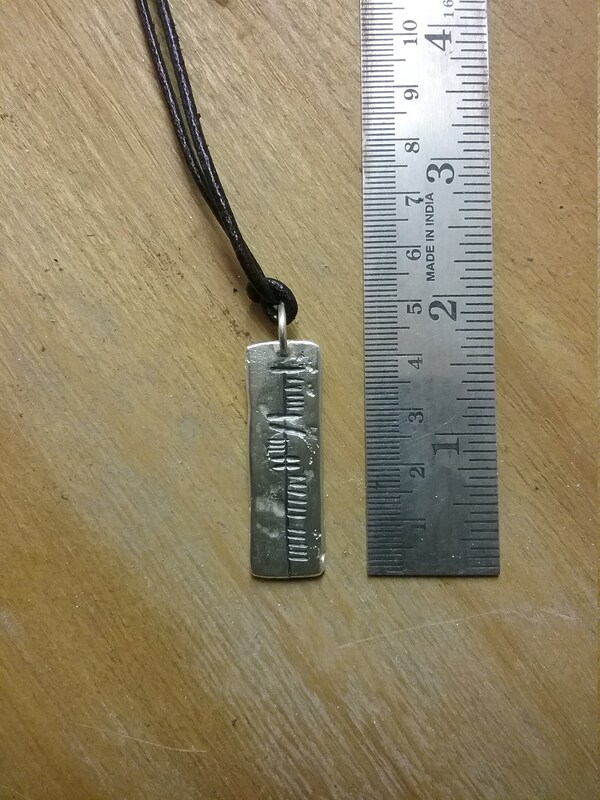 Thus I have carved the words Anam Tonn ( Wave Soul) into this pendant using the ancient Irish form of writing called Ogham. It is designed with surfers in mind. To survive in the sea you need to respect the soul of the sea, become one soul with it. Like every wave that comes along the Soul Wave Surfer Pendant is also unique. Buy yours today! 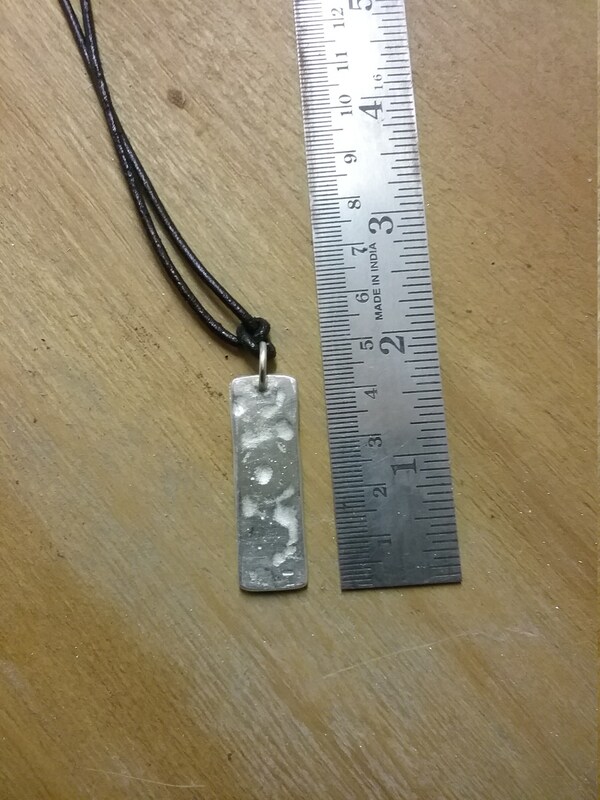 We ship your Silver Surfing Pendant by Registered Mail in a secure box with Track and Trace enabled. 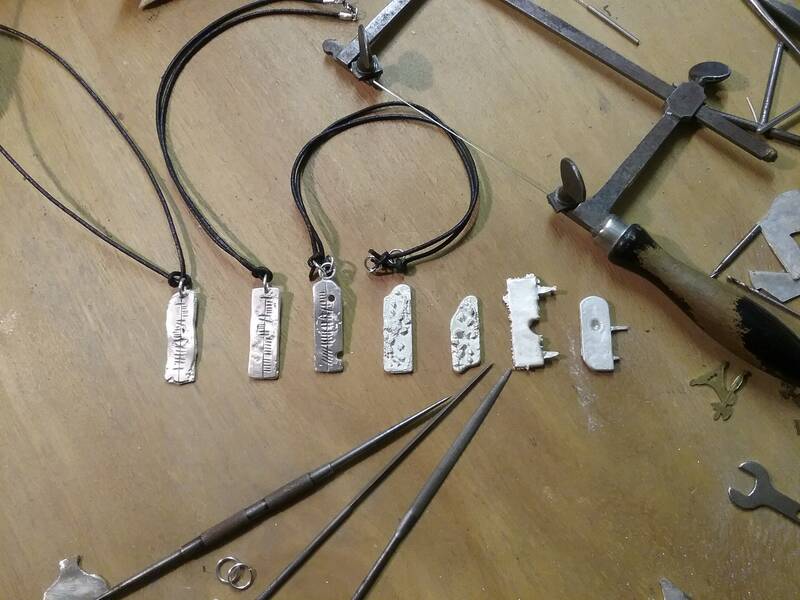 You can track your pendant once it leaves the studio on the West Coast of Ireland.